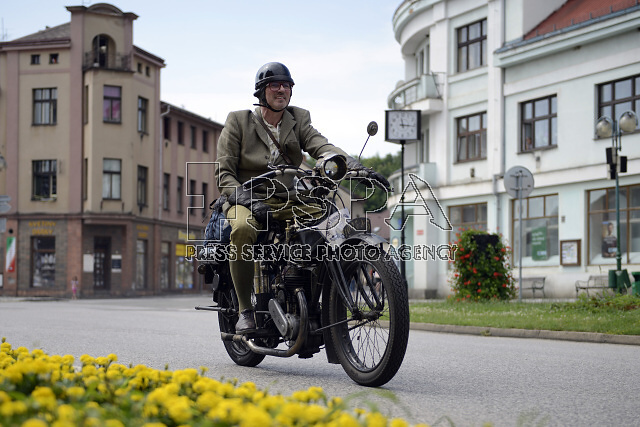 Tradiční setkání majitelů historických vozidel vyrobených do roku 1918 a jízda veteránů v prostředí Lázní Bělohrad nedaleko Hradce Králové v České republice. 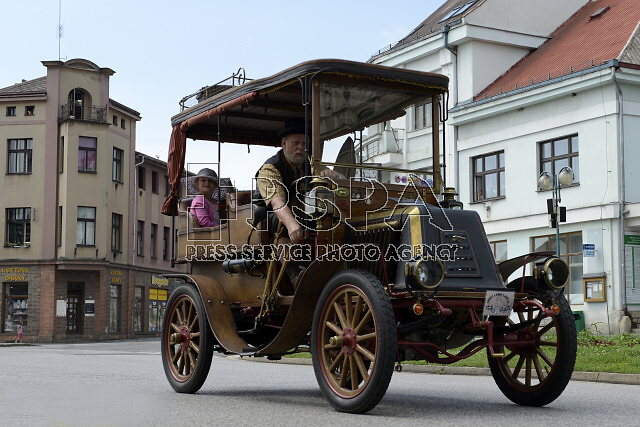 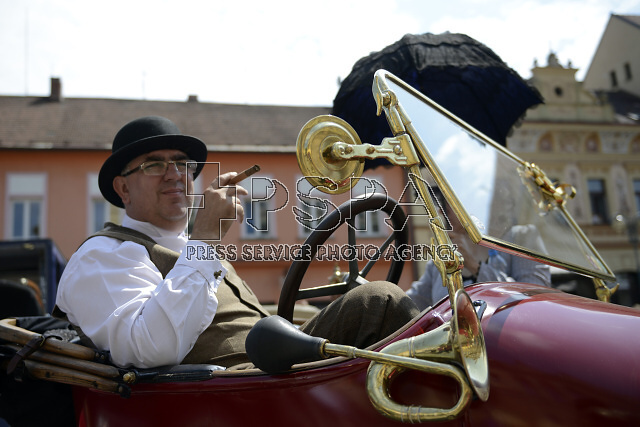 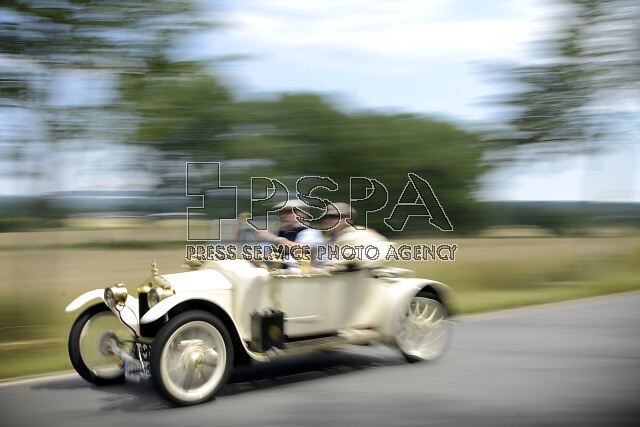 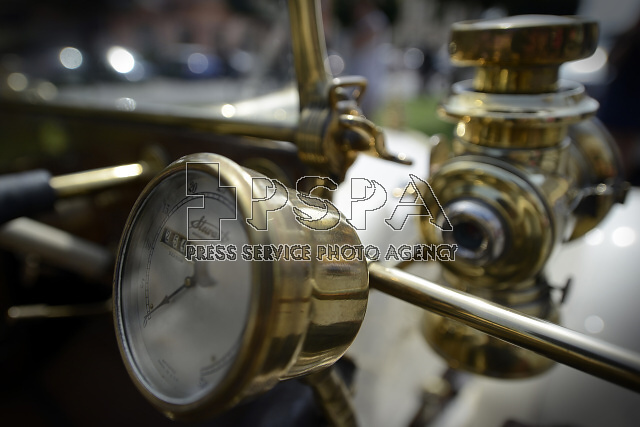 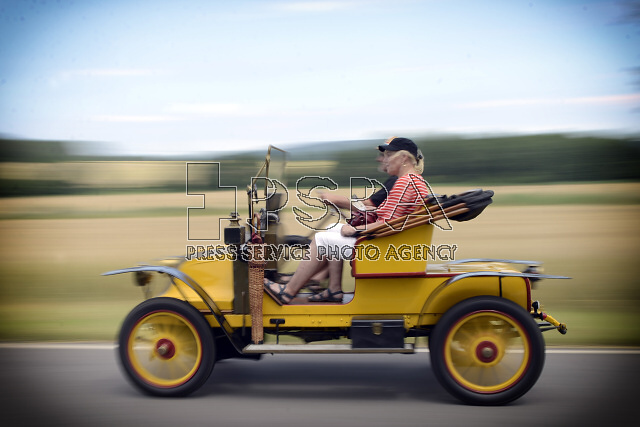 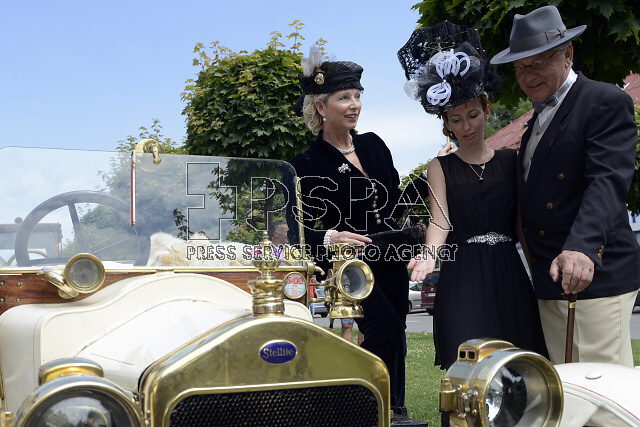 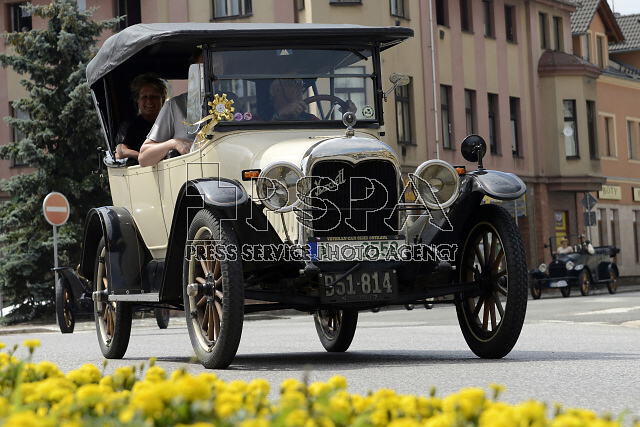 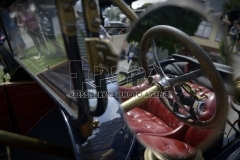 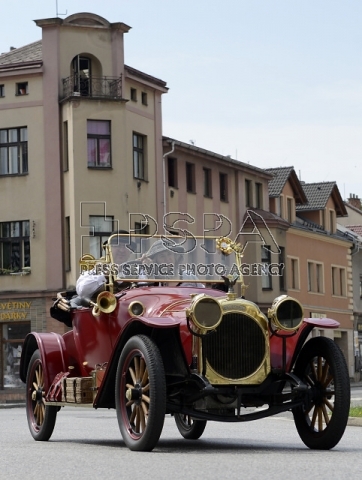 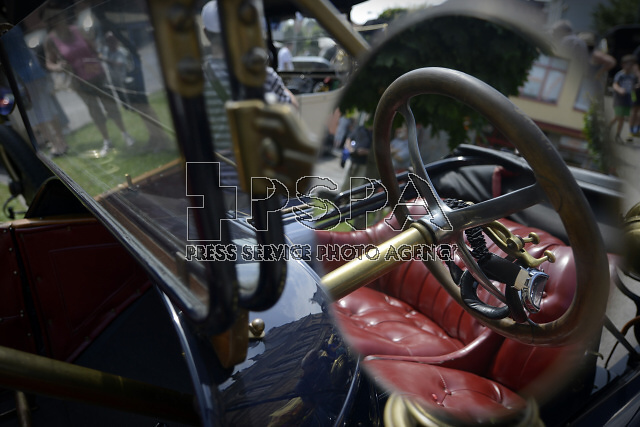 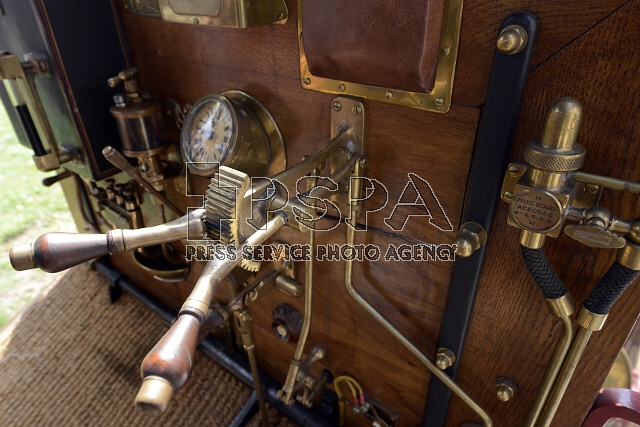 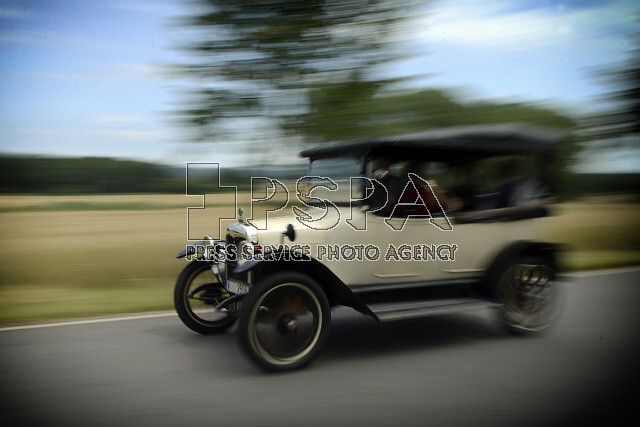 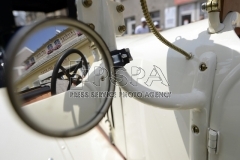 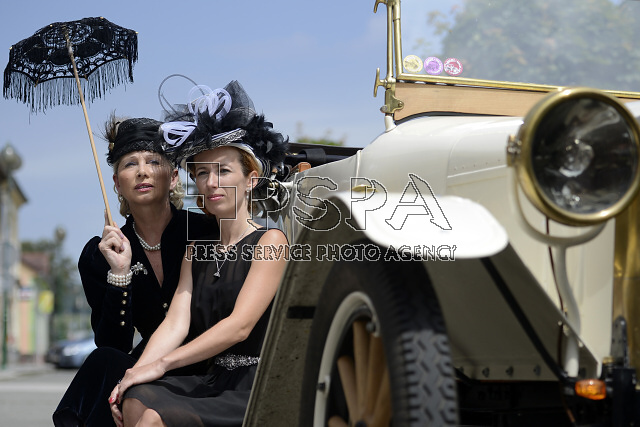 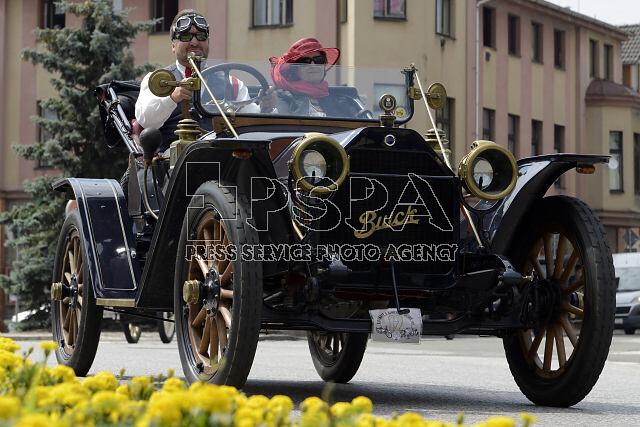 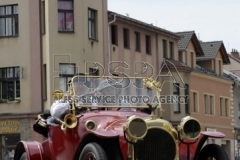 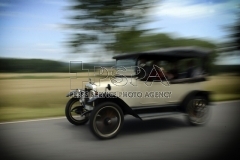 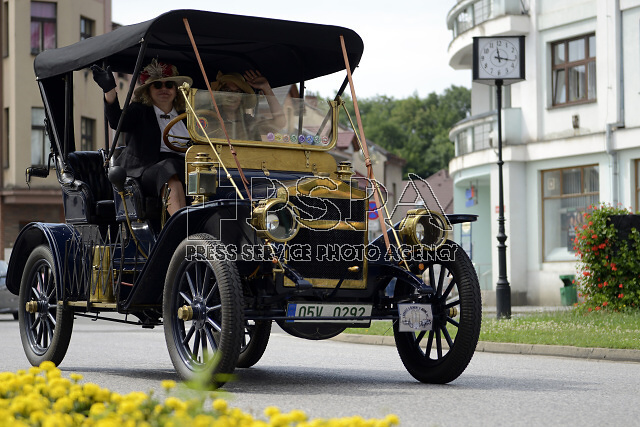 The ride through Lazne Belohrad during meeting of historic cars manufactured before 1918 in Lazne Belohrad, in the Czech Republic. 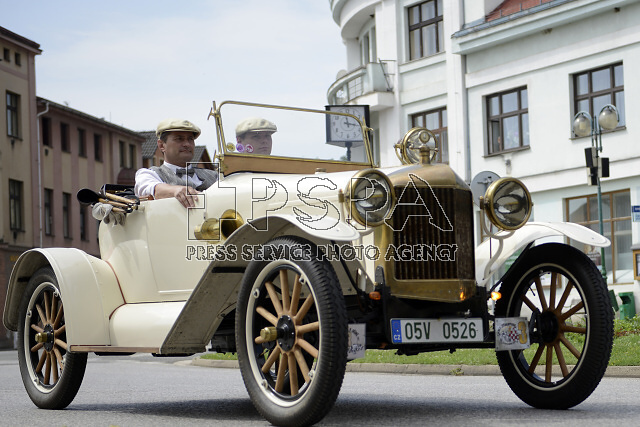 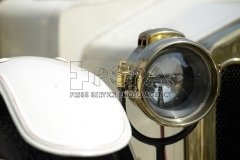 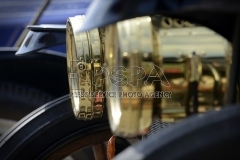 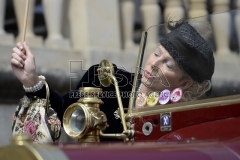 The Rims and Belts cruise is the first and the biggest meeting for the specified vehicle category in the Czech Republic. 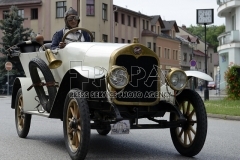 It is a unique opportunity to air these vintage vehicles, sweep out spiders from their exhaust pipes and cure their tyre sores.